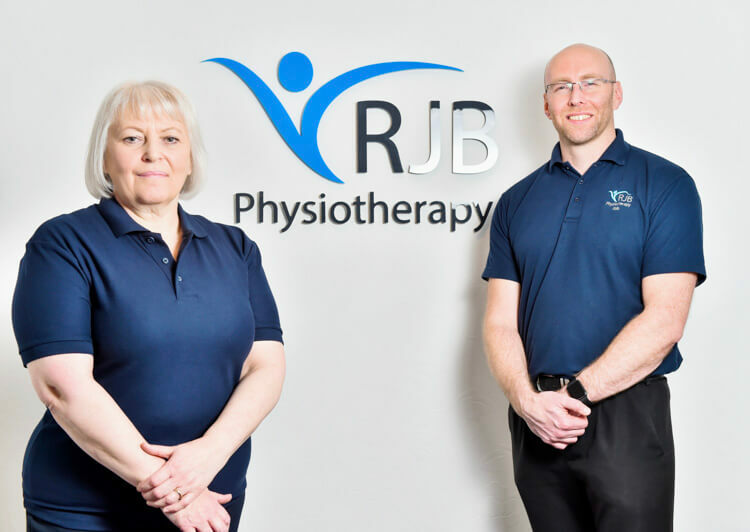 RJB Physiotherapy was established in Endon by Rob Brindley in January 2017 with Julie Evans joining Rob in February 2018. With a wealth of NHS and Private practise experience, RJB’s aim is to provide a caring and “hands on” high quality approach, through affordable physiotherapy to the Stoke-on-Trent and Staffordshire Moorlands area. Here at RJB Physiotherapy we pride ourselves in being able to offer a wide range of specialised treatments for all patients. We provide a personal service that will help you get the care you need. Click here to book online now using our automated system that's available 24/7. Here at RJB Physiotherapy we pride ourselves in being able to offer a wide range of specialised treatments for all parties. We provide a personal service that will help you get the care you need. Book online now using our automated system that's available 24/7. 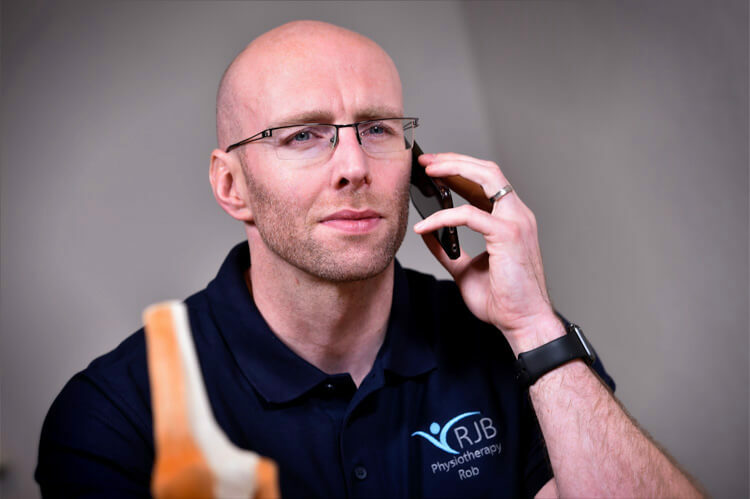 Get in touch with RJB now and see how we can help you with your physio needs. Our physiotherapists have a minimum of 17 years post graduate experience and can offer you evidence-based treatments to help your problem. Here at RJB physiotherapy we pride ourselves in being able to offer a wide range of specialised treatments for all patients. 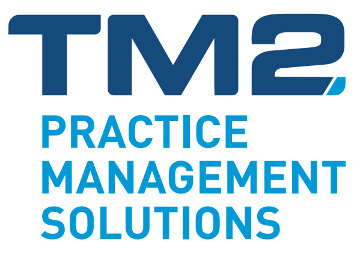 Following on from your assessment, we provide a personal targeted treatment approach to help you achieve your goals. Using evidence-based treatments, combined with over 17 years post-graduate experience, we have the skills to help you with your recovery. Manual therapy, such as joint mobilisations, trigger point pressure release and soft tissue techniques can be used to facilitate increased movement and improved function. An important part of treatment is helping you understand your condition and how best to improve and manage your symptoms as independently as possible. Prescribing exercise is fundamental in a physiotherapists approach to effective treatment. 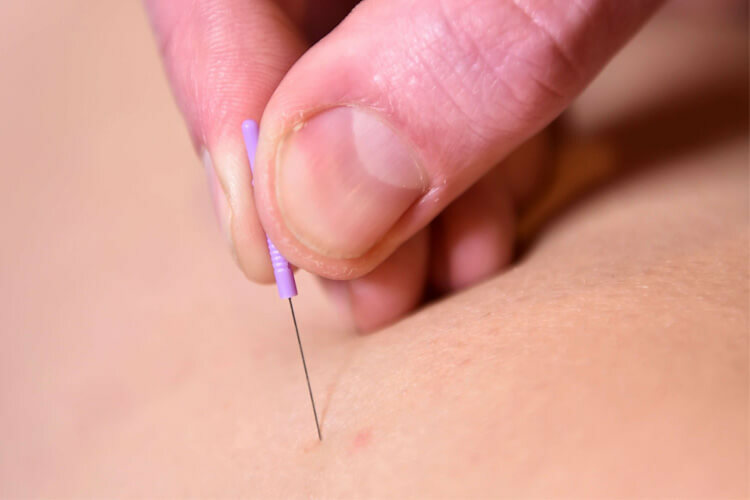 Here at RJB physio we offer a range of skilled treatments within the Acupuncture and Trigger point needling practises. In today’s sedentary workplace it is vital to have the correct advice to help reduce potential problems. 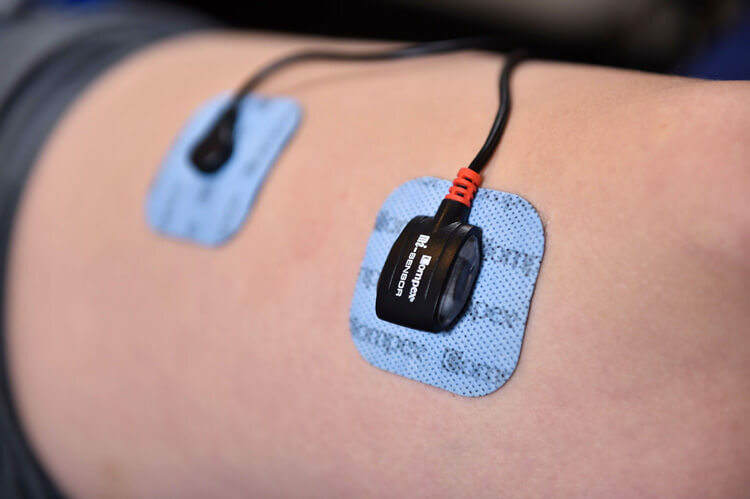 Electrotherapy treatments available at RJB are: Laser, Ultrasound, Pulsed Short Wave and Neuro Muscular Electrical Stimulation (Compex). To be honest the thought of having acupuncture made me apprehensive. Would it work? Would it be unpleasant? I was diagnosed with RA over 30 years ago. Despite a regime of medications which keep the underlying condition stable, there are times when the pain is not well controlled. One such experience caused me to look elsewhere for an effective pain relief. Someone suggested I tried acupuncture with Rob Brindley, a qualified and experienced Physiotherapist. After a conversation with Rob about the benefits of acupuncture, and his explanation of how acupuncture works on the pain, I decided to have a couple of sessions with him. He has a very calming, reassuring and professional manner. He explained the process step by step, and after each session he explained what would happen over the next few days. And to my great relief, the pain abated. Would I recommend acupuncture? Yes I would. Would I recommend Rob Brindley? Yes without any hesitation. I just wanted to say a very big “thank you” to you for relieving the pain and discomfort in my shoulder and arm. Your diagnosis and subsequent treatment were excellent. You were so patient in your explanation of what was causing the pain and how it could be treated. Your calm and pleasant manner inspired confidence and set my mind at ease. It was also helpful to me to have your verbal diagnosis reinforced by illustrations. Many many thanks. I shall certainly have no hesitation in recommending you. I really can’t fault Rob as a physio. Needing some work on my back, he helped find the source of the problem, instead of just fixing the symptoms. Moreover, his positive and professional manner made me feel at ease throughout all of the sessions. His knowledge is excellent and his explanations helped me understand his approaches. Thank you! I have received regular treatment from Rob for work-related back and neck pain (and a variety of self-inflicted sports injuries!) over a number of years. As a medical professional myself, I am reassured by his evidence-based approach and intimate knowledge of his subject. He is patient and pragmatic in his diagnosis and treatment planning, and has a broad range of techniques at his disposal. I can recommend him without hesitation. I was slightly nervous before my first appointment with Rob, but those nerves disappeared as soon as the appointment began as I felt in such safe hands. As well as being a great physiotherapist who I’d thoroughly recommend, he’s also very easy to get along with and easy to talk to. He helped with a problem I was having with my neck and during a two month period of treatment, helped to correct the problem and gave me tips on things to do to prevent it from reoccurring. I also received acupuncture as part of the treatment which I’d also recommend – it might seem daunting to some but Rob helps to make it the complete opposite.